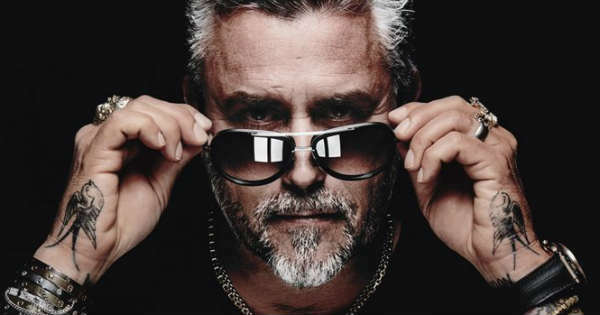 Richard Rawlings’ Successful Story Provides Hope For All Of Us! People often say that in tough times you need to show yourself that you are capable of so much more. Those moments could possibly change your life. It is completely up to you whether you will endure the challenges or just stay where you are. Well, Richards Rawlings certainly went the right way when making this decision. The bearded car genius achieved so much more since he first appeared on TV many years ago. The road was difficult and full of obstacles but Richard decided to share with us his successful story. He went from being completely broke to being one of the most successful TV stars on the planet. Richard is the perfect example of how you can turn your passion into millions of dollars. It all began in 2004 with his initial idea for a reality show on Discovery Channel. However, even though he is currently running the fifth season, there were many difficulties. He went bankrupt twice ever since 2004 but never said that he would give up. It was his stubbornness and will to avoid failure which raised him from the dead. His successful story is now spread among 200 countries worldwide! Richard had some experience by watching shows like American Chopper, a show that had a terrible ending. He said that he would never let something like that happen to him. Richard is a man who knows his limits and is always focused on what he does. 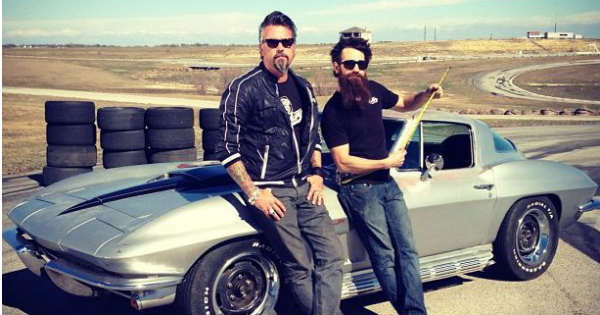 There is a new show on the line now and according to him, it is supposed to reach the same success as Gas Monkey Garage. Richard is a true leader but never neglects the help from others; the people that made him become what he is now! How inspiring! Before you leave make sure to check out the exact reason why Aaron Kaufman left Gas Monkey Garage!